Have you ever wondered why there are some Christians who love to study the word of God while others seem to be apathetic or disinterested in God’s word. 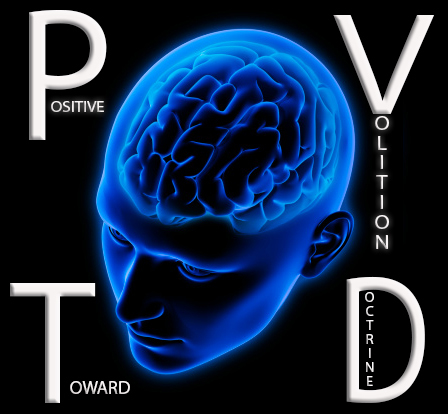 The answer is given in this unique book called positive volition toward doctrine. Positive volition toward doctrine refers to the fact that there are some believers who are dedicated to making clear cut and confident decisions regarding the importance of being a serious student of the Word of God while some others are not. This book will answer these questions and many other questions that believers may have concerning the subject of positive volition toward Bible doctrine, which is the word of God.